Who doesn’t want a Boot account? Steve’s breakdown: Baffin is the brand and Canada Goose just gave them some deep pockets to sell those boots. They do not have an AOR so branch out to the Great White North! STONEY CREEK, Ontario, Canada: Canada Goose Holdings is spreading its wings. The high-flying premium outerwear company has made its first foray into footwear, acquiring Baffin, a Canadian designer and manufacturer of performance outdoor and industrial footwear. The transaction was put at C$$32.5 ($24.8 million). As a wholly owned subsidiary of Canada Goose, Baffin will continue to operate on a stand-alone basis out of its headquarters in Stoney Creek, Ontario. Baffin specializes technically advanced, high quality products for adventure and work. The company predominantly sells its products through distributors and retailers in Canada and the United States. 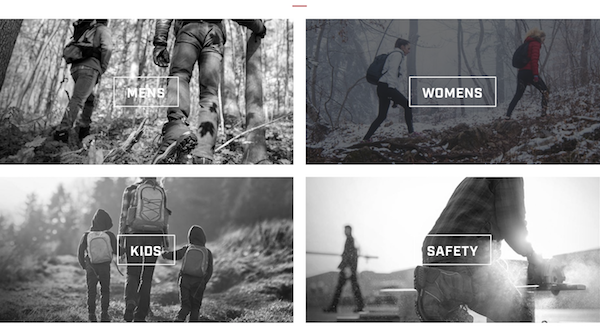 Founded in 1957, Canada Goose went direct to consumers in 2014 with an e-commerce site. It opened its first freestanding stores in 2016, and currently operates a total of locations in seven cities. It sells online in 12 countries, and in goods are also sold through select department stores and specialty stores.